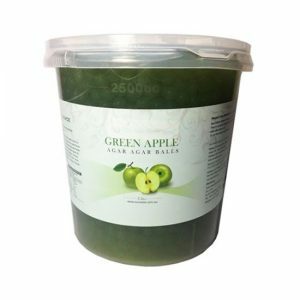 We offer a large range of delicious, healthy products that your customers will keep coming back for. Better yet, we can work with you to put together a custom made menu of guaranteed crowd-pleasers. We evolve our product range to match your customers’ expectations, meaning you’re getting menu items that will tick all their boxes. For all-time classics, it’s hard to go past soft-serve ice cream. Mr Freezo’s soft-serve is a favourite that’s healthier than you might think. 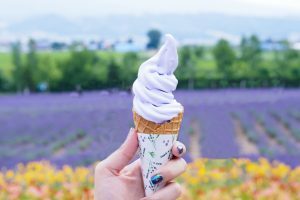 Creamy and delicious, soft- serve ice cream is a simple delight you can dress up or down. Premium Vanilla Soft Serve has the perfect flavour balance of cream and vanilla, with a touch of caramel. 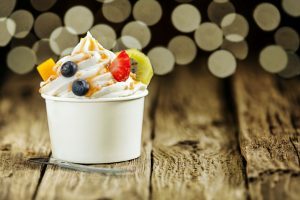 Frozen Yoghurt is truly having its moment in the sun at the moment, as demand for tasty, healthy options increases among consumers. Mr Freezo’s Frozen Yoghurt is a delicious, smart choice your customers will come back for again and again. 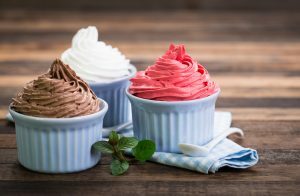 A true Greek-style low-fat frozen yoghurt. This blend is rich, creamy and just a little bit tart. With its creamy texture and perfectly balanced citrus after taste, this blend offers a refreshing taste without compromising the genuine yoghurt back taste. 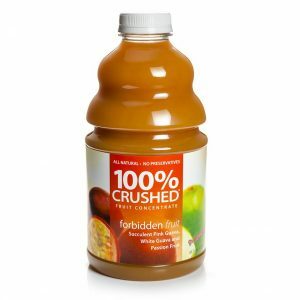 Our 99% fruit juice base is made with natural flavours and colours, added vitamin C and has no added sugar, that are healthy for children and still fun to drink. 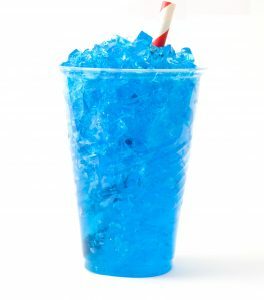 Mix up an old favourite and chill out with our great tasting slushy mixes. 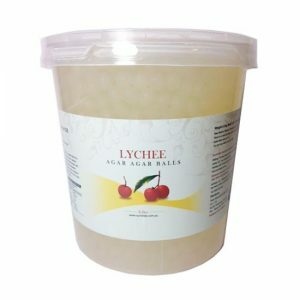 Flavours available: Cola, raspberry, mango, grape, orange, lemon lime, blue lemonade. 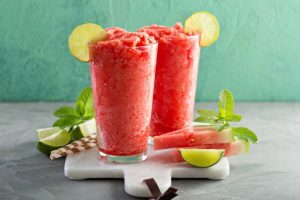 Our fruit based cocktail mixes are non-alcoholic and real show stoppers! Alcohol can be added to your liking. 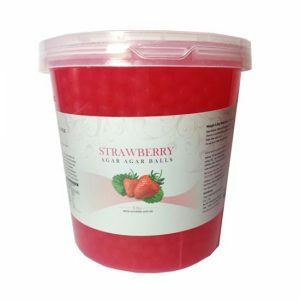 Flavours available: Strawberry, Margarita, Mango, Fruit tingle, Pina Colada. Whether you’re buying for your business or home, the Cafe Essentials range delivers truly professional results. 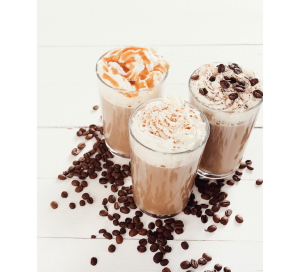 The range features gourmet options suited for hot or cold beverages, and is one of the most popular product lines we offer at Freezo. These products are guaranteed crowd-pleasers! This medium spiced chai is a perfect balance of spices blended in a creamy base with black tea and a touch of honey. It’s milky, creamy and rich with plenty of spices left in the bottom of the drink so you know you got the real deal, not some artificially flavoured whatever. Make in water, not milk and you will be surprised at the full and rich creamy tones. Quite exceptional. Cookies & Cream the way it should taste. Keebler® chocolate cookies jump out and then blend right into the rich vanilla ice cream base. Most people go for seconds it’s so good. If you have tried other products, give this a shot, it truly is authentic. Try with a shot of espresso, you won’t believe it! 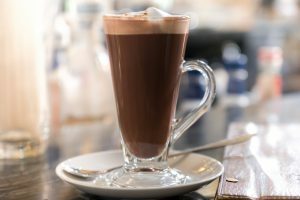 Ghirardelli® brand cocoa and Columbian coffee combines with rich & creamy dairy notes for a unique, well-rounded taste sensation. Creamy dairy, light cocoa caramel notes with coffee background. Very unique. A deep, dark and intense cocoa with a luxurious mouth feel and texture. 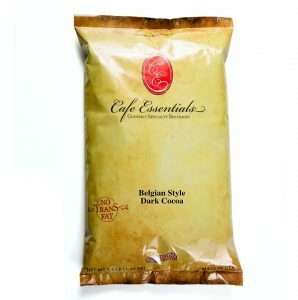 Exceptional taste hot or blended. 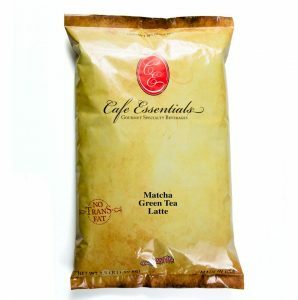 Makes an unbelievable mocha hot or cold. 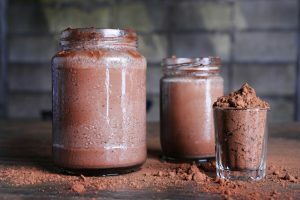 This is a dark, and we mean dark, semi-sweet hot cocoa.Barista formulation, make with milk. When made with water, our Belgian gets ultra dark and super cocoa chocolate. Very unique and very Euro-Belgian. 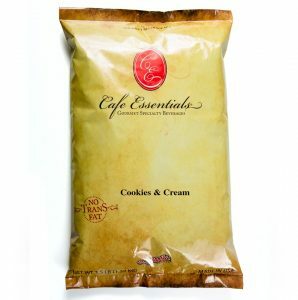 A rich and creamy white chocolate that is great straight up or as a base to add your espresso, chocolate, syrups or fruit into. Not overpowering, to let your quality espresso or coffees shine through. 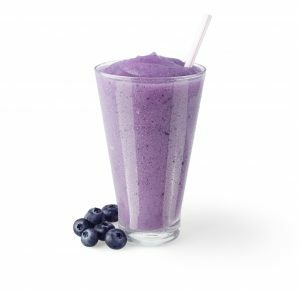 For all those smooth(ie) operators out there, Freezo stock an extensive range of Dr Smoothie Organic Smoothie blends, Classic Smoothie blends and 100% Whole Fruit Smoothie purées. With these products, you have what you need to make seriously silky smoothies every time. Discover an un-charted world of flavor and desire with Dr. Smoothie’s Forbidden Fruit. 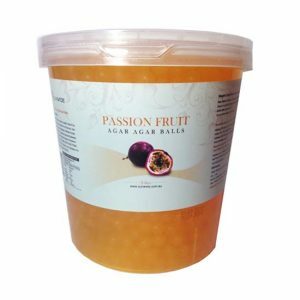 This complex and satisfying blend of Hawaiian pink guava, Ecuadorian Passion Fruit and White Guava from India, mingled with a splash of orange juice, will spark your patrons’ passions! 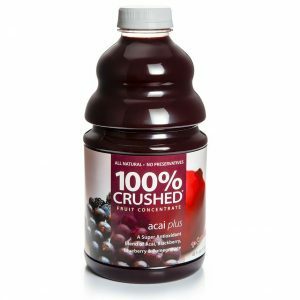 Acai (ah-sigh-EE) – Dr. Smoothie’s Acai Plus is 100% pure fruit and juice and contains a combination of Acai, Blackberry, Pomegranate and Blueberry. 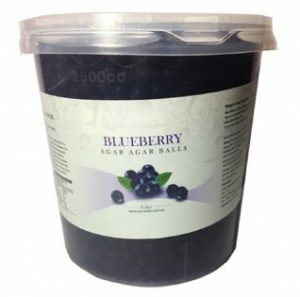 Acai Plus is a super-antioxidant blend that is high in protein, fiber, and Omegas 6 & 9. No candy banana or chemical taste here. 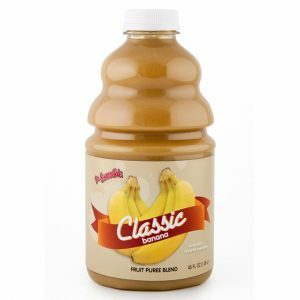 This blend is all about true banana with creamy notes, vanilla and a hint of just enough honey in the background. Specially created for Australian consumers! 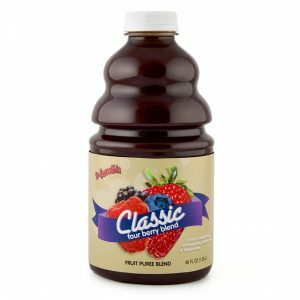 The perfect blend of raspberry, strawberry, blackberry and blueberry creates a lasting flavour experience your patrons will come back for! 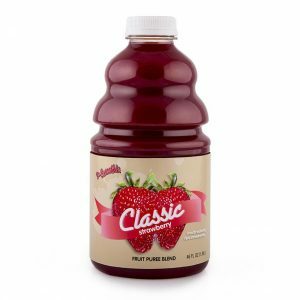 The brighter raspberry blends well with the darker berries for that multi-berry experience you are looking for. It’s all about berries with this flavour. 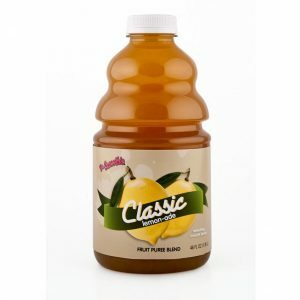 Nothing quenches hot, summertime thirst better than sweet and tangy Dr. Smoothie’s Lemon-ADE. Fresh California lemons are squeezed to create an extremely refreshing blend to cool the fire, and tantalise your taste buds. Full of pulp and zesty lemon peel if you’re a lemon lover you’ll think you’re in heaven! Try Dr. Smoothie Lemon-ADE as a blend-in ingredient and combine with other flavours for other-worldly flavours like mango-Lemon-ADE, and four berry Lemon-ADE! Sun and sea drenched flavour, blended to perfection! Mango Tropics combines mango, banana and pineapple into a summer-holiday experience any time of year. This multi-national combination uses four varieties of mango from around the world that just plain knocks your socks off! We’ve captured the bouquet and taste sensation of a fresh peach. 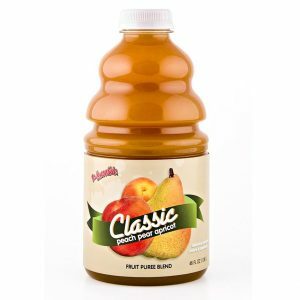 This wonderful blend begins with a splash of peach, then hints of apricot … and finishes with a light & clean pear taste. A perfect taste balance. Unusually awesome! 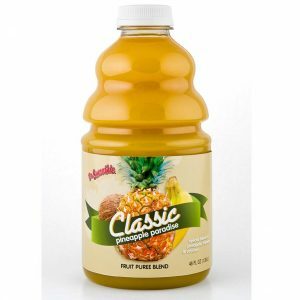 The dynamic balance of pineapple, creamy coconut and a hint of banana are perfectly blended to make this tropical taste sensation. The coconut is not overpowering as with some drinks. This outstanding blend is super creamy and a sure-fire winner for any smoothie menu! Fresh, ripe strawberries await your taste buds. 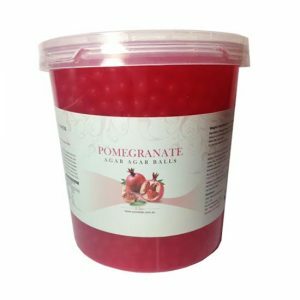 Popping pearls are the ultimate fruity fun to dress up your dessert range. 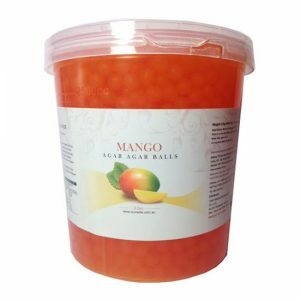 With a hard jelly-like outer layer and a liquid burst of fruity flavour when you bite through, popping pearls will up the fun-factor on any sweet treat. A real classic. Sweet and slightly tarty, and remains an all-time favourite. Sour, tarty with a crisp fresh apple flavour. Fabulously sweet and exotic. A perfect summer treat. A perfect blend of sweet, tart with a pleasant squirt of cooling sensation to end. The king fruit. 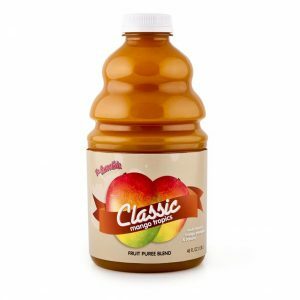 Enjoy the silky sweetness of this tropical, juicy stone fruit. A delicate, slightly musky flavour, bursting with juicy sweetness. Slightly sour, full of aroma. Higher than average levels of anti-oxidants. A perfect blend of dairy and vanilla flavour. 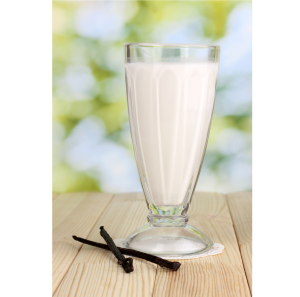 Freezo vanilla frappe is a creamy rich base perfect for creating any frappe! 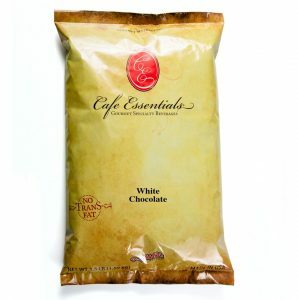 It’s a classic blend of decadent rich chocolate added with the perfect mix of dairy notes. Serve up a dreamy, melt in your mouth hot chocolates. Rich, delicious and delicate hot chocolate created with warmth! TO ALL THE COFFEE LOVERS OUT THERE! Freezo iced coffee is the perfect blend of espresso taste and premium dairy notes for a full body, silky smooth mouth feel! 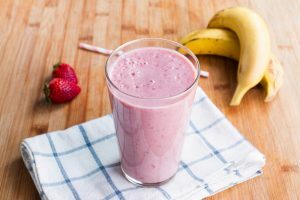 Create the Altimate fruit smoothie! Developed with probiotics live cultures, Freezo yoghurt frappe makes it easy for you to create your own authentic yoghurt smoothie range.